On June 18, 2014 seminar (World Café) on the WHO Age-friendly Cities Project was held in Tuymazy. It was initiated and organized by the municipal administration of our city and the Organization for Retired Persons “Wisdom Ripening” under support of Association of Municipalities staff, Ministry of Labour and Social protection of Bashkortostan Republic. Before the seminar participants had a bus tour of the city to make surethat all the necessary measures are being taken by authorities and the citizens for age- friendliness of the city. Sergey Podoprikhin, Deputy Head of Tuymazy Municipality responsible for social issueswas our guide as he knows the city and its problems well. Then all the participants went to the cafe to take part in World Cafe seminar. 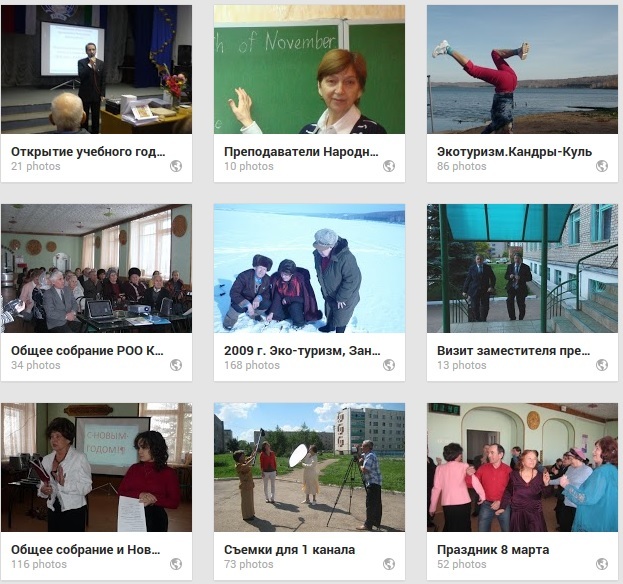 Members of the Organization of Retired Persons “Wisdom Ripening” included into the working groups together with Heads of municipal departments, representatives of other nongovernmental organizations and academic institutions and guests from other Municipalities of Bashkortostan took an active part in discussions on 8 areas of city life:1.Outdoor spaces and buildings 2. Transportation 3. Housing 4. Social participation 5. Respect and social inclusion 6. Civic participation and employment 7. Communication and information 8. Community and health services. New interesting ideas on the further development of the city have been proposed by the participants of World Cafe. They all will be added into the Action Plan. ← Wisdom Ripening is 5 years old!